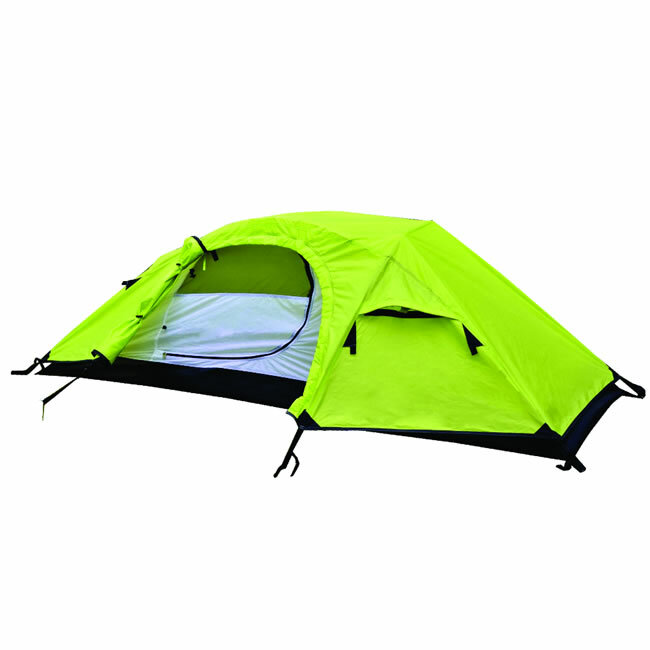 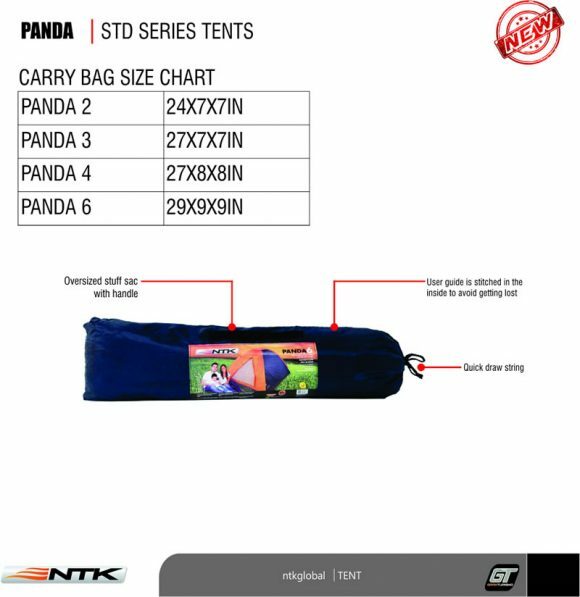 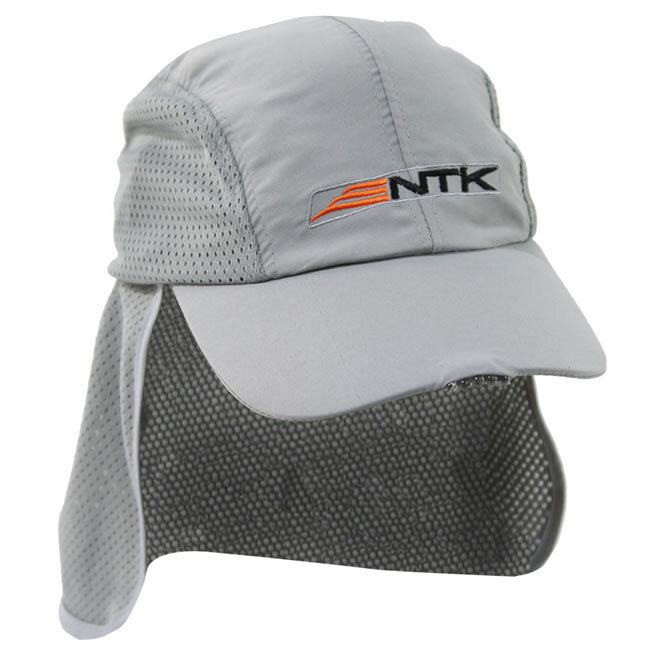 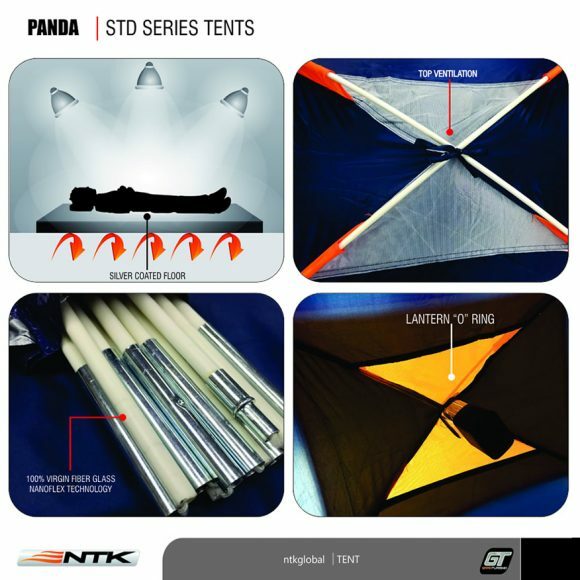 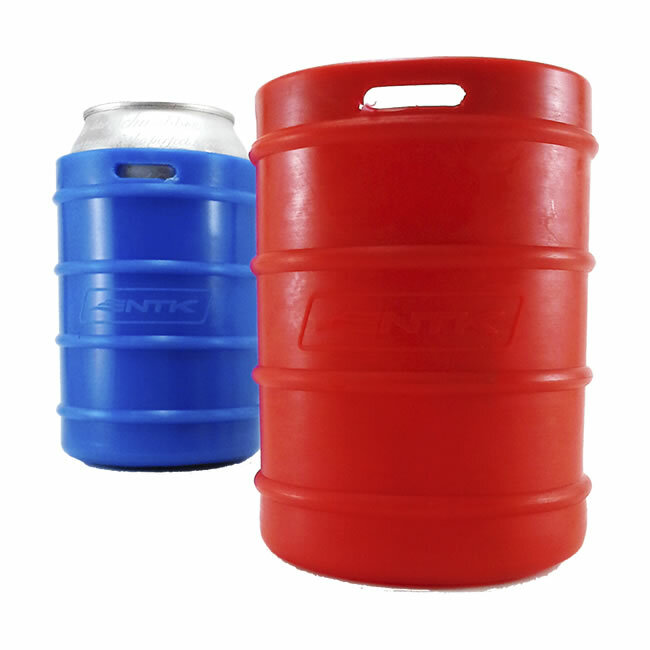 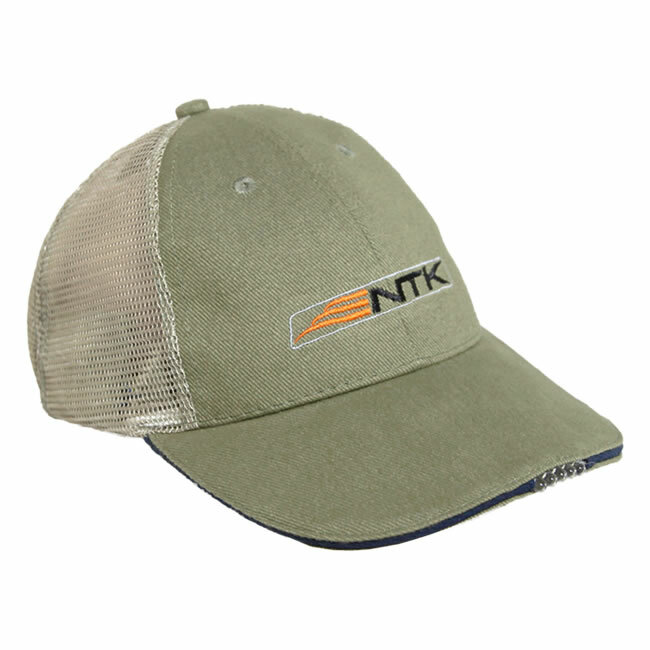 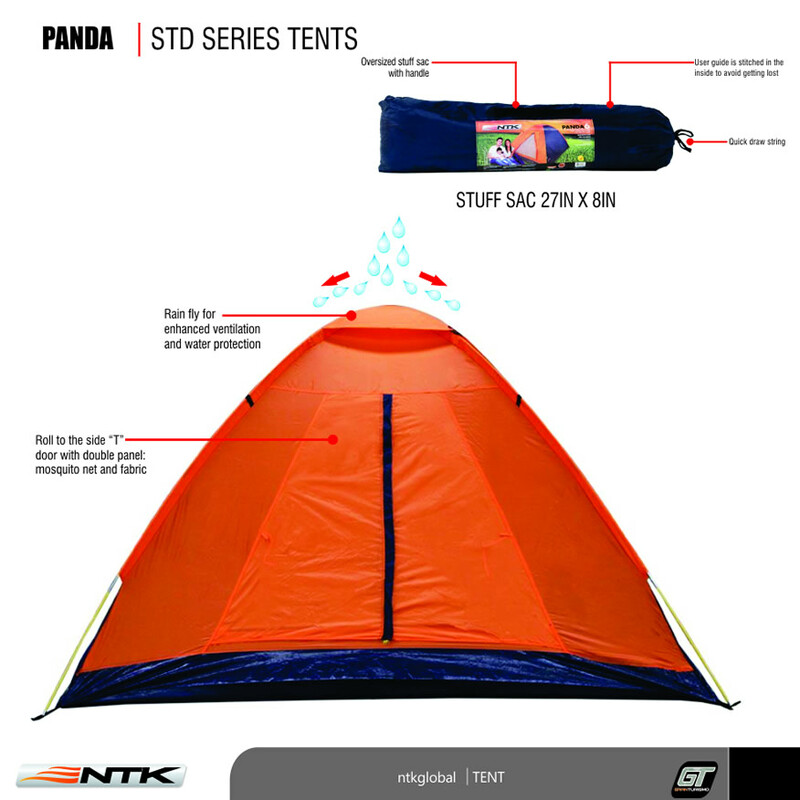 The Panda 6 Tent from NTK is a lightweight tent with an easy assembling system. 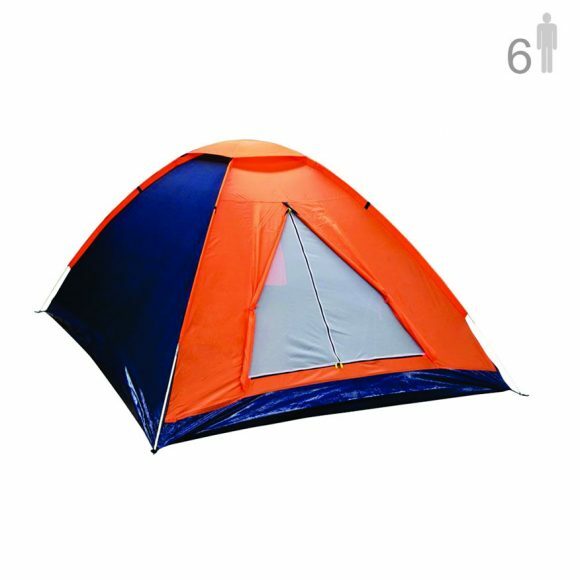 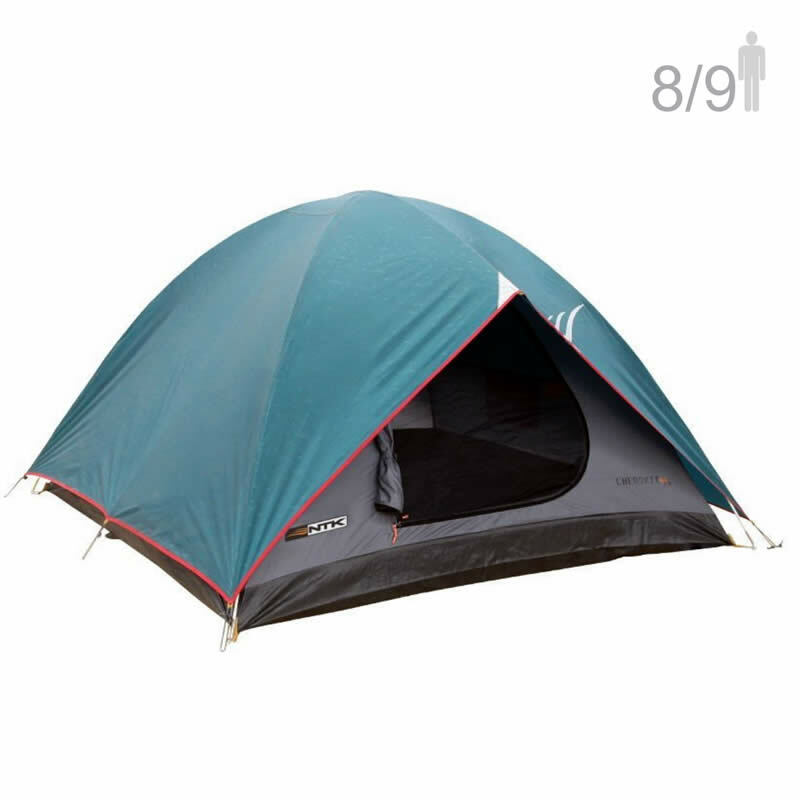 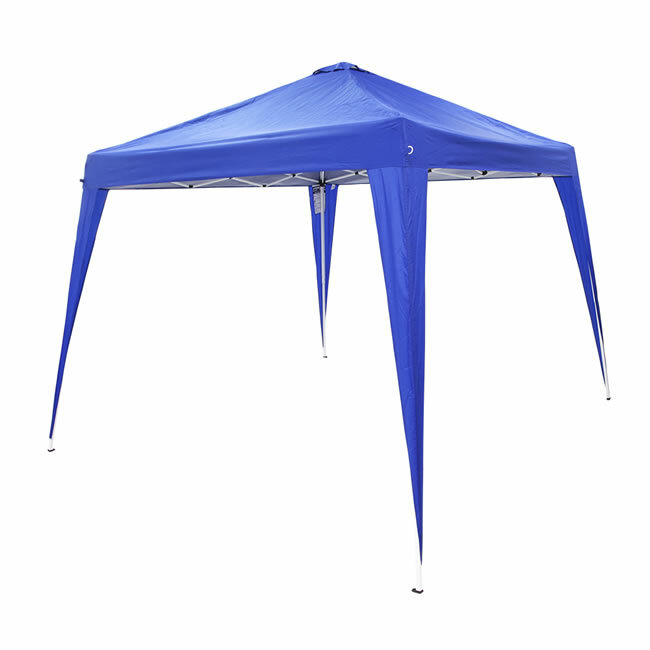 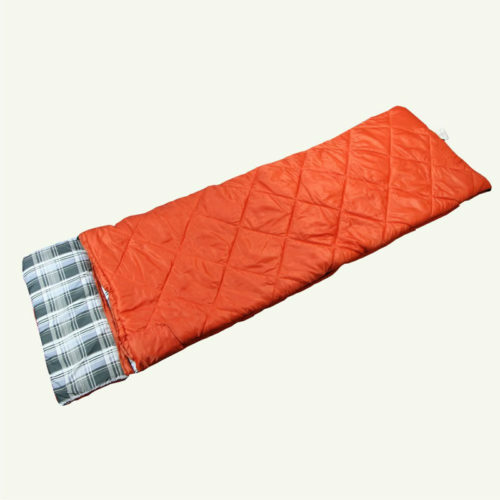 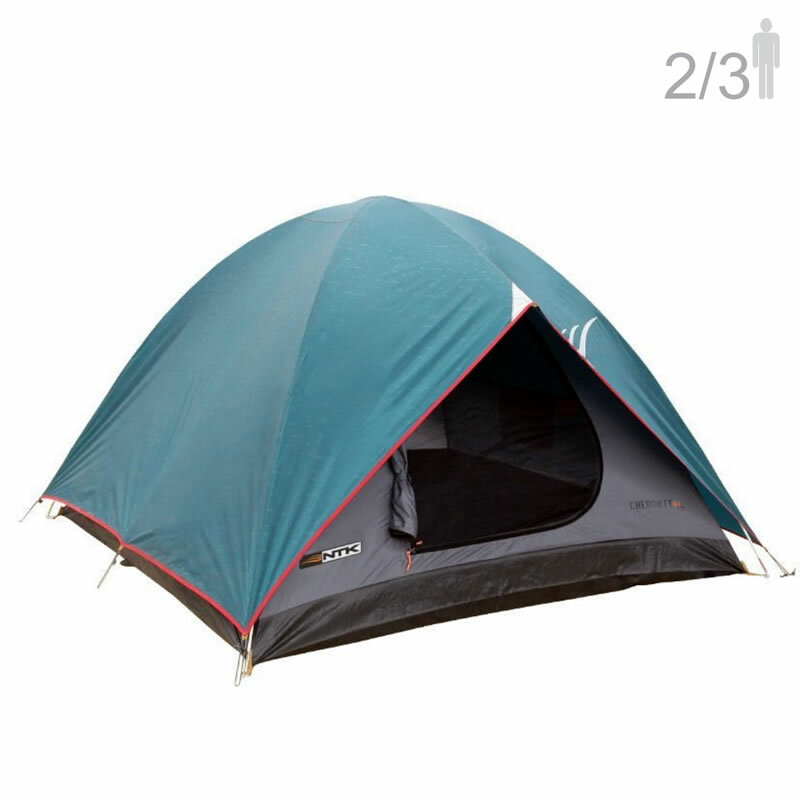 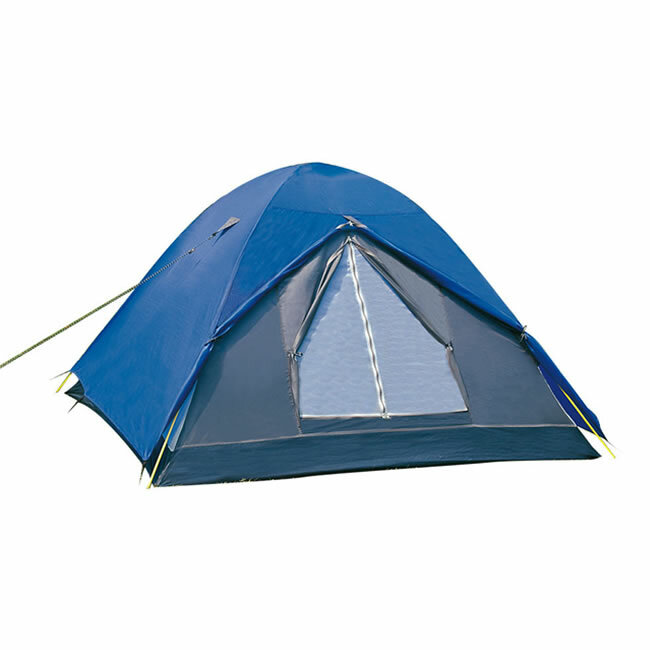 This 6 person and 2 seasons tent is ideal for dry weather use, backyard camping, rock concerts etc. 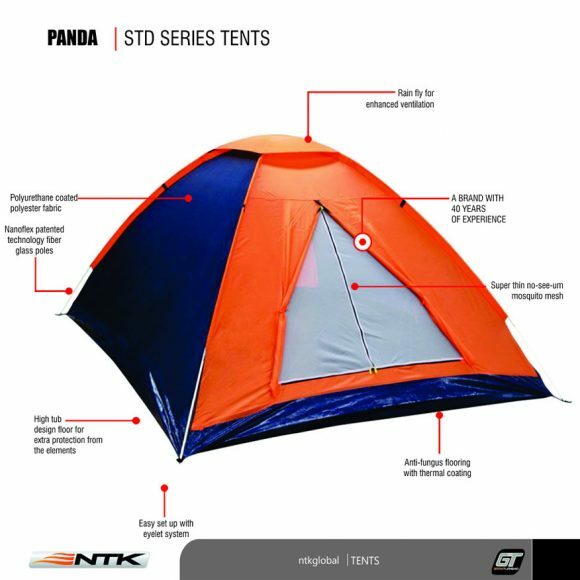 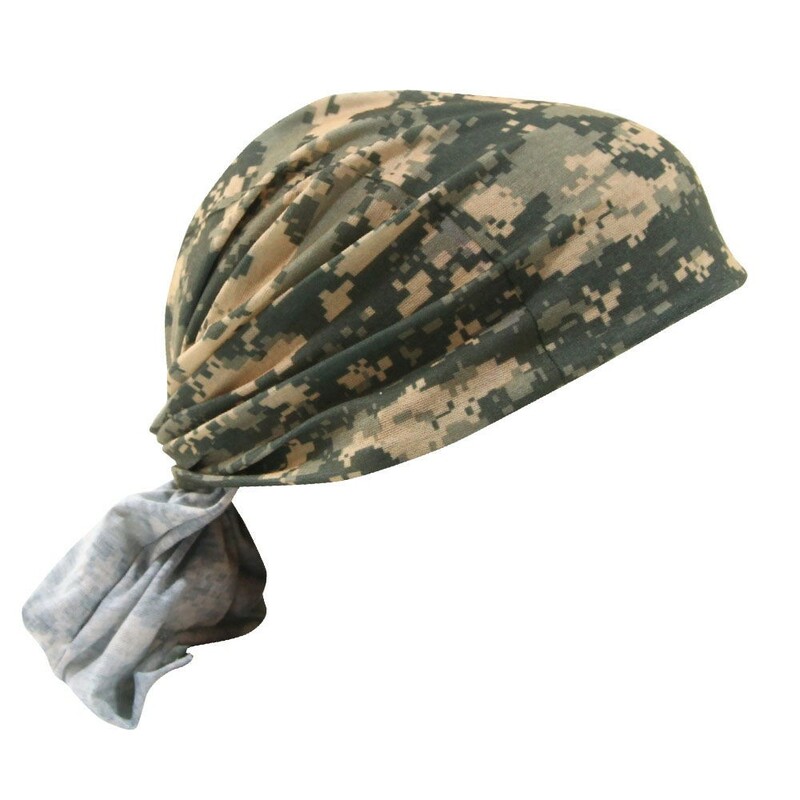 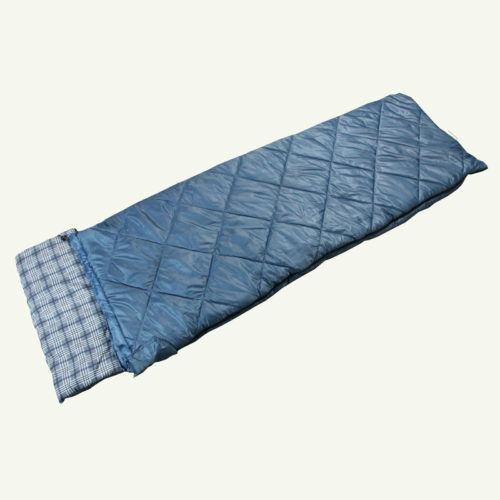 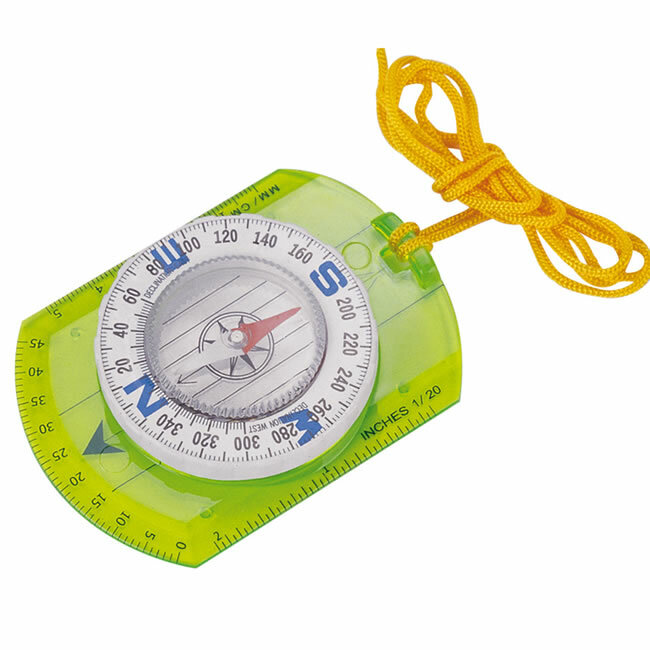 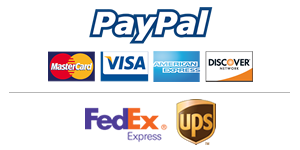 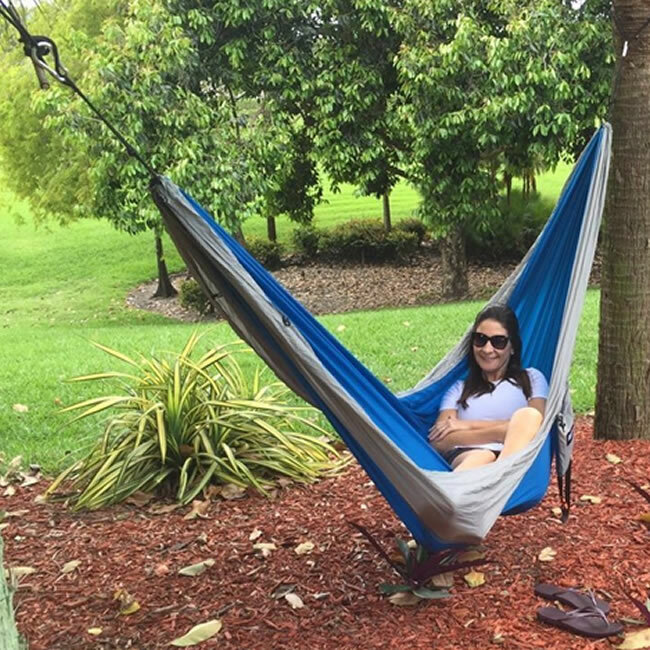 It is a budget tent that will surprise you.